"Some people have taken this suicidal protest. They called for 'bandh' not considering the lives and future of the local and poor people. They are spoiling the life of Darjeeling people for political gain and benefit," Chatterjee told ANI. Asserting that Chief Minister Mamata Banerjee was making effort to ensure development in Darjeeling, he further said the West Bengal Government would take serious action against the 'illegal bandh'. "Mamata Banerjee is working for the development. Even after that, the so-called leaders of Darjeeling called for a 'bandh' which is suicidal. My government has taken a serious note of it and has given order to the administration to combat this illegal bandh," she added. The GJM called for an indefinite strike effective from today demanding a separate state of 'Gorkhaland'. 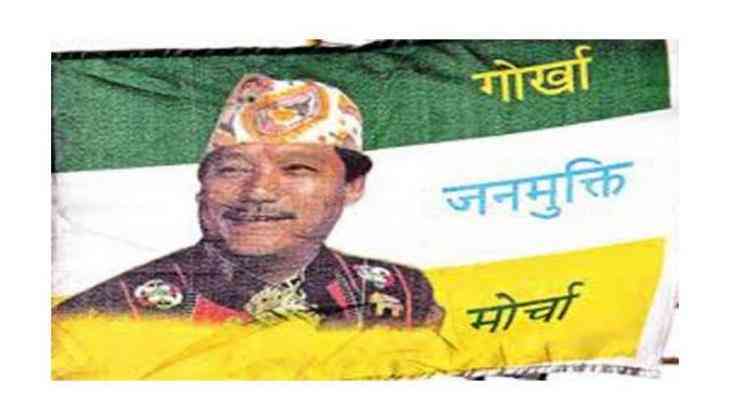 Meanwhile, GJM general secretary Roshan Giri said that an all party meeting has been called on June 13 to discuss the matter. On Friday, a PIL was filed in the Calcutta High Court against the bandh called by GJM in Darjeeling, declaring it to be 'unconstitutional and illegal'. The matter will be brought up for hearing this week.